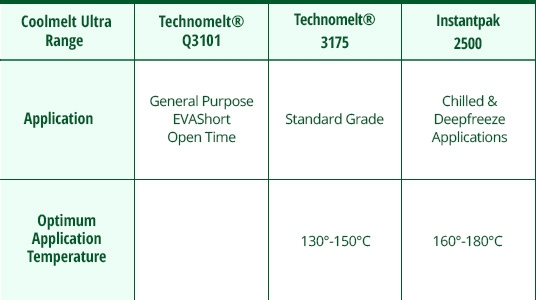 Eva-Tec provides a wide range of Packaging Hot Melts to customers in many different sectors of business. As a Hot Melt adhesives supplier and distributor, We manufacture and supply a wide range of Hot Melt Glue for many satisfied customers in Paper & Board Converting, Graphic Arts along with Food & Beverage. We have the adhesive solution for you, whether you are packaging frozen food, a microwaveable product or simply just packaging something in a carton or case. Below you can find our promote range, please contact us to discuss your needs. 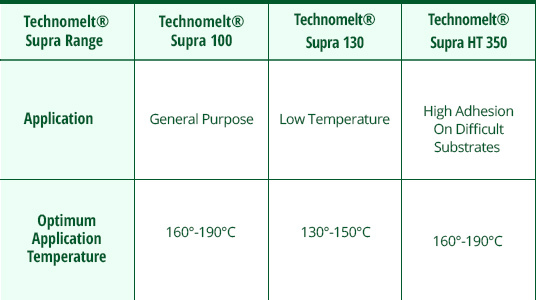 The Technomelt Supra range from Henkel with its powerful specialty adhesives is the product family that sets benchmarks in the adhesives industry when it comes to meeting your special needs regarding bond strength, mileage, application costs, and safety. 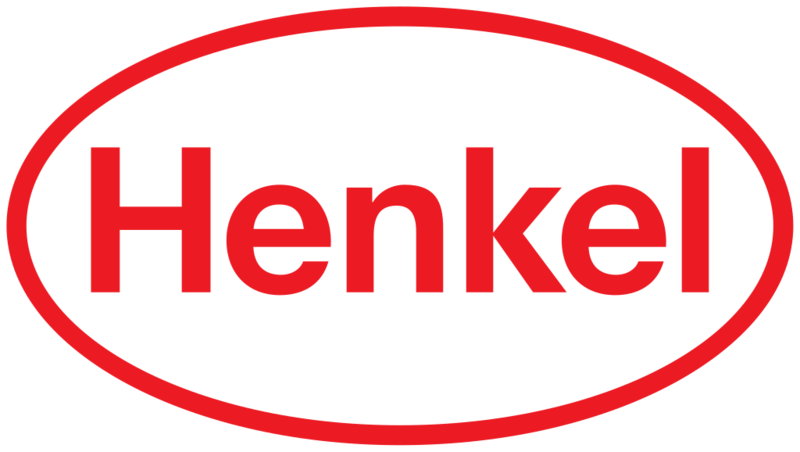 > Less downtimes – thanks to extremely thermostable adhesive formulations. > Less Average Consumption – up to 30% lower than conventional hotmelts.